Diamond League final was held today in Brussels and it was a very hig-level meet, as 8th position was 63.96m. Gudzius won the meet wth 68.16m, second was Fedrick Dacres 66.31m and third Piotr Malachowski 65.73m. They were followed by Philip Milanov 64.76m, Christoph Harting 64.55m, Robert Urbanek 64.20m, Daniel Stahl 64.18m and Robert Harting 63.96m. Swedish National Championships were held this weekend and World Championships Silver meddalist Daniel Stahl won the title with 67.80m. Second was Simon Pettersson with lifetime second best result ever 64.84m. 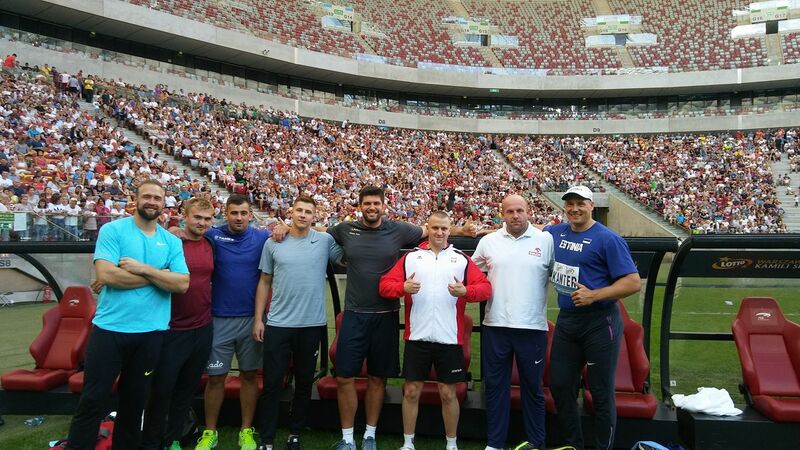 ISTAF meet in Berlin was held on 27th August and Piotr Malachowski won the high-level meet with 67.18m. Second was Philip Milanov 66.90m, followed by world champion Andrius Gudzius 66.60m and bronze meddalist Mason Finley 65.25m. 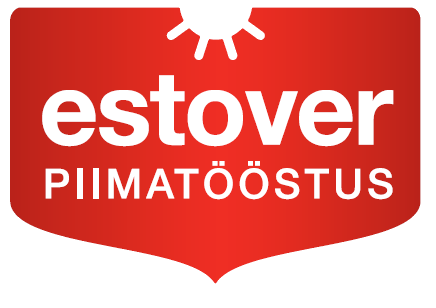 High level discus meet was held today in Pärnu, Estonia. Philip Milanov won the meet with his first round 64.34m. Second was Martin Wierig with 63.77m and he was follosed by Gerd Kanter 63.69m and Simon Pettersson 62.78m. Kamila Skolimowska Memorial was held today in Warsaw Poland. Robert Harting won the meet with 66.05m, Piotr Malachowski achieved 65.49m and third was Estonian Gerd Kanter with 64.56m. World Championships final was held in London today. It was a very high-level meet and discs very flying far already in the first round, when Mason Finley opened up with a lifetime best of 67.05m and Andrius Gudzius with 67.52m. It was followed by Daniel Stahl 69.19m in the 2nd round and Gudzius answered with 69.21m. Mason Finley had 68.03m also in 2nd round. Just an amazing final! Fedrick Dacres was 4th with 65.83m, followed by Piotr Malachowski 65.24m, Robert Harting 65.10m, Robert Urbanek 64.15m and Traves Smikle 64.04m. 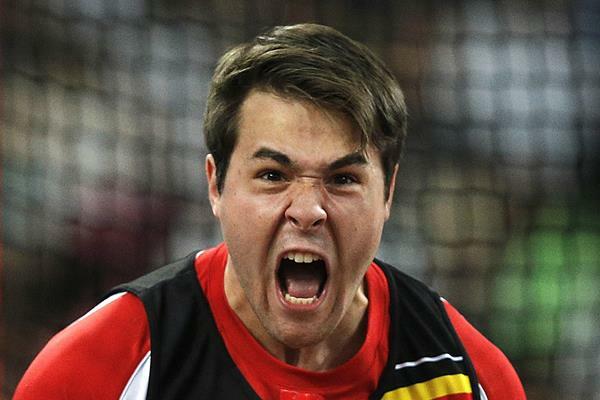 World Championships in London started today and men discus throwers took the center stage. It was a very high-level discus qualification, as the 12th result was 63.23. 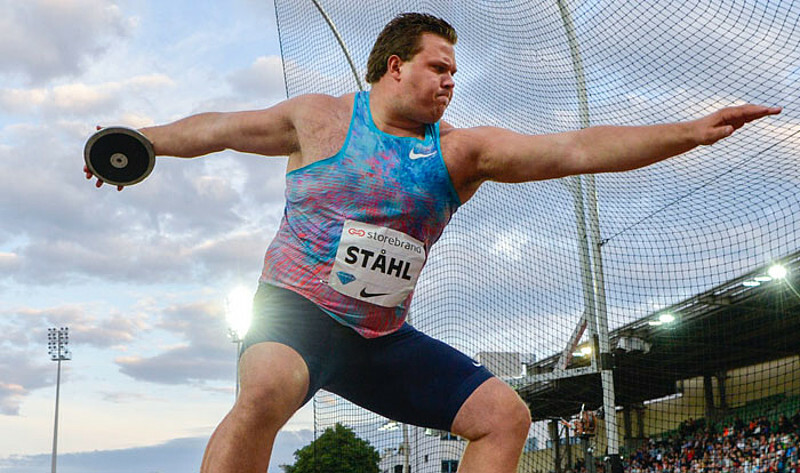 World Leader Daniel Stahl won the qualification with 67.64m and Andrius Gudzius was second 67.01m. They were followed by the experienced guys Robert Harting 65.32m and Piotr Malachowski 65.13. Gerd Kanter threw 63.61m and that gave him 9th position and chance to fight in the final tomorrow.